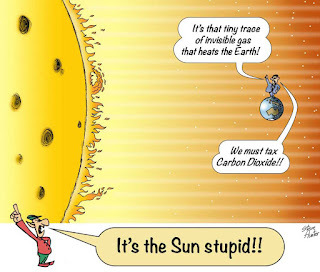 As explained by the paper’s author Professor Jyrki Kauppinen, “The climate is warming, yes, but not because of greenhouse gases." conclusively that Al Gore’s much touted “scientific consensus” supporting human-caused global warming is a myth. Robert Austin found that at least 37% of replies did not support the statement. Subsequently Hal Lewis, after being a member for 67 years, resigned his membership of APS. Lewis is also one of the 160 physicists who last year failed to persuade the society to modify its "appallingly tendentious" formal statement on climate change, which it had released in November 2007, to reflect their own doubts about the human contribution to global warming. "Everything that has been done in the last year has been designed to silence debate." Lewis writes in his letter to Callan. "APS management has gamed the problem from the beginning, to suppress serious conversation about the merits of the climate change claims." In resigning, Lewis says the APS "no longer represents me". Prof Ivar Giaever has resigned from the American Physical Society, where his peers had elected him a fellow to honour his work. Since 2009 more than 238 physicists including Nobel Prize winner Ivar Giaever and professors from Harvard, MIT, Princeton, UCLA and dozens of other top universities and research institutions have signed an open letter addressed to the Council of the American Physical Society saying the scientific data did not support the conclusion that increased CO2 concentrations are responsible for global warming. In 2009 over 700 international scientists, including many current and former UN IPCC members, joined with Senator Inhofe in a Senate Minority Report to express their doubts over man-made global warming claims. Many of the best and brightest minds in the United States and around the world are in total agreement: The so-called global warming “scientific consensus” is a complete fabrication and does not exist. Nice Post Geoff - Thanks for publishing it here. The 97% consensus is a testament to the "repeat it enough and people will believe it" approach to science. .....perfected by big pharma a couple decades back. Poor deluded Brian Angliss. Your scholars and Rogues site is at least half honest. They are definitely 'rogues." "the climate change-denying Oregon Institute of Science and Medicine (OISM)..."
"The Petition Project is financed by non-tax deductible donations to the Petition Project from private individuals, many of whom are signers of the petition. The project has no financing whatever from industrial sources. No funds or resources of the Oregon Institute of Science and Medicine are used for the Petition Project. The Oregon Institute of Science and Medicine has never received funds or resources from energy industries, and none of the scientists at the Institute have any funding whatever from corporations or institutions involved in hydrocarbon technology or energy production. " "This petition falsely claimed to be a counter-consensus against the authentic consensus that climate change is happening." No signatory to the Petition Project has ever claimed that climate change is not happening. 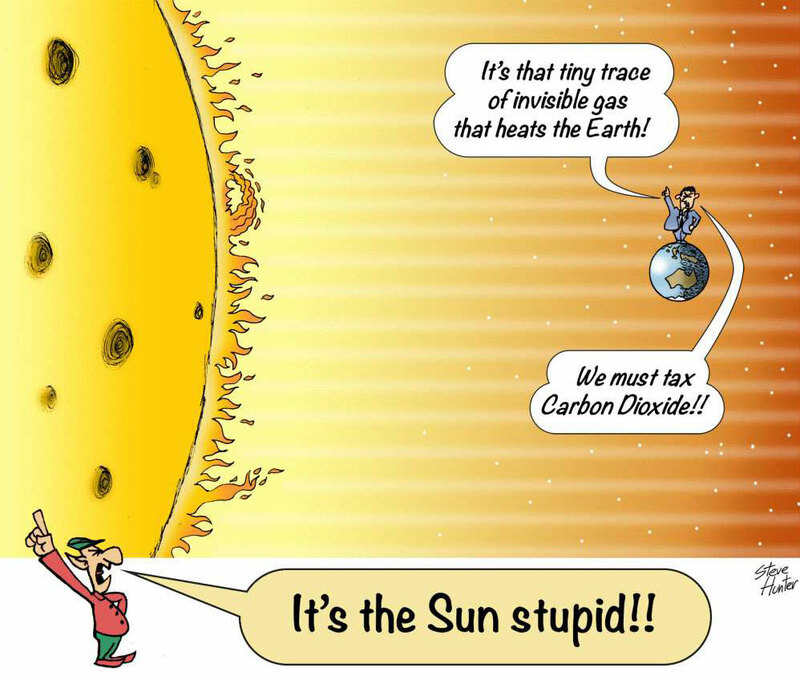 Can you please supply any evidence that man's CO2 emissions (and only man's CO2) is causing catastrophic heating of the Earth's atmosphere? You have posted your "denier" statement re the Petition Project.